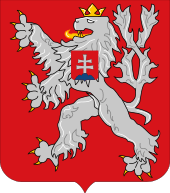 The President of Czechoslovakia was the head of state of Czechoslovakia, from the creation of the First Czechoslovak Republic in 1918 until the dissolution of the Czech and Slovak Federative Republic in 1992. In periods when the presidency was vacant, most presidential duties were assumed by the Prime Minister. However, the Czechoslovak Constitutions never defined anything like a post of acting president. The second section lists the General Secretaries of the Communist Party of Czechoslovakia (KSČ) in 1945–1989. After the 1948 coup d'état, the General Secretary was the country's de facto chief executive. However, three general secretaries—Klement Gottwald, Antonín Novotný and Gustáv Husák—also served as president at some point in their tenures. The last living former President of Czechoslovakia, Václav Havel, died in 2011. 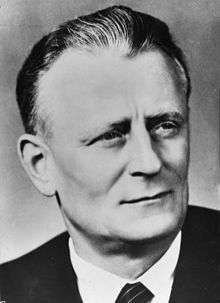 There are currently two living former General Secretaries of the Communist Party of Czechoslovakia—Miloš Jakeš and Karel Urbánek. 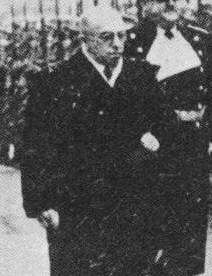 Emil Hácha remained State President of the Protectorate of Bohemia and Moravia, a de jure autonomous region incorporated into Nazi Germany. 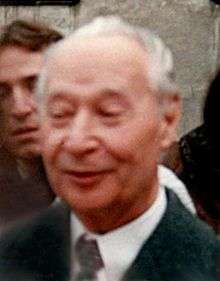 Edvard Beneš proclaimed himself President within the Czechoslovak government-in-exile, recognized as the only legitimate Czechoslovak Government during World War II. 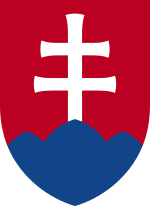 Jozef Tiso became President of the quasi-independent, pro-Nazi and clero-fascist Slovak Republic. Avgustyn Voloshyn became President of the Carpatho-Ukraine few days before occupation by the Kingdom of Hungary.